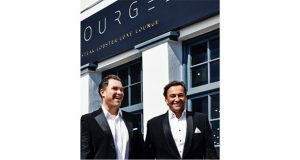 Having showcased their successful ‘affordable luxury’ recipe across Essex and Bury St Edmunds, Founders James Welling and Mark Baumann are bringing the Bourgee steak and lobster ethos back with the debut of a new site in the vibrant city of Norwich. 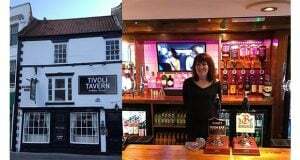 Due to open on the 12th November on Timberhill, the new addition will be spread over two floors, the epic venue will feature a fully-fledged restaurant downstairs, whilst a Bites-Bar-Luxe Lounge offering a premium bar with tapas bites will dominate upstairs. The opening signifies a re-birth for the brand, which has undergone considerable changes over the last year. Following a shift in partnership which saw two Directors depart from the business, and subsequently the closure of three flagship restaurant sites, the new venture in Norwich marks the first of Bourgee’s new look restaurants with just Mark and James at the helm. This follows the duo taking full ownership of their stunning Bites – Bar – Luxe Lounge venue at London Southend Airport in April 2018. 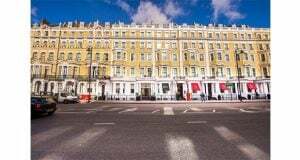 Back and better than ever, the new offering will place the brand’s ‘luxury dining at affordable prices’ ethos at the forefront, supporting Bourgee’s commitment to offering customers the very best quality without the over-inflated price tag. A note that has delivered a truly unique positioning for the brand and has earned them an army of celebrity fans including Olly Murs, Ronnie O’Sullivan, Thom Evans, Ferne McCann and many more. Bourgee Director James Welling expands: “We have undergone a lot of change in the last year which has been a difficult time for us all, but we see the launch of Bourgee in Norwich as a significant moment for the brand. A chance for us to show exactly what Bourgee stands for and deliver our vision as a duo with full effect. This is Bourgee 2.0 and we know the brand is better than ever! We saw huge success for Bourgee in Essex and Suffolk, but are delighted to be expanding into Norfolk and can’t wait to show the people of Norwich what we have to offer. Norwich is a bustling city that is thriving and we are excited to be bringing a high quality dining experience that will rival the ‘experience’ residents and visitors would expect of London, right at home. 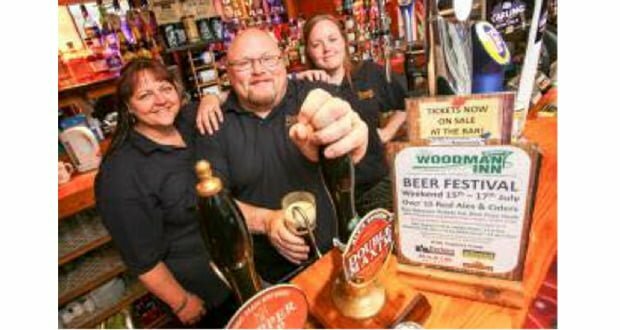 For the restaurant entrepreneurs, Norwich is just the beginning of their new journey. Further sites have been secured in nearby Essex which will see the affordable luxury brand expand further across 2019. Next: Could You Be The Next Roux Scholar?